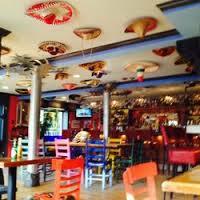 Description: Authentic Mexican Cuisine in Lower Village. Casual, Great Bar, Noon-9pm. Closed Sunday.